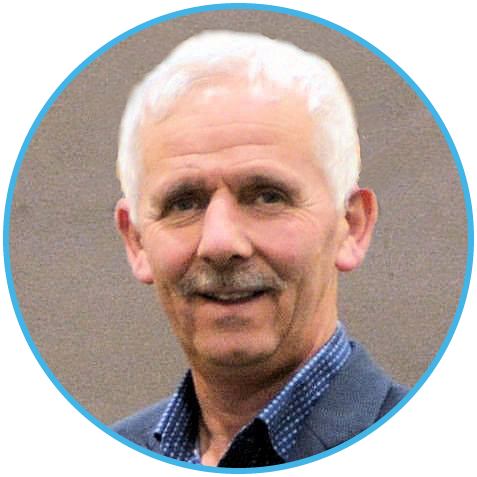 Seamus McNally Foot specialist is a chiropodist / podiatrist and sports therapist specialising in all areas of foot care, including general foot care, biomechanics, orthotics, acupuncture and physical therapy. Please Try Again. Something went wrong with the form. Thanks. We take care of your feet! More specifically, podiatry is a healthcare profession that specialises in the management of disease and disorder of the lower limb and foot. Your foot is a highly complex structure, which can develop problems affecting your overall health and quality of life. Podiatry can significantly improve peoples’ quality of life by promoting and maintaining mobility. Podiatrists are educated in diagnosis and in planning and implementing interventions for all age groups, from little children to elderly patients. We are independent, autonomous, practitioners with expertise in assessing, diagnosing and managing lower limb and foot related problems. Minor surgery and occasionally more complex surgical techniques.